Love the mod! Great price! Excellent service. Smooth vape and fast charge is AMAZING! Probably I will try the new Revenger x.
very fast delivery. I fell in love with this mod at first sight, Everything just right. 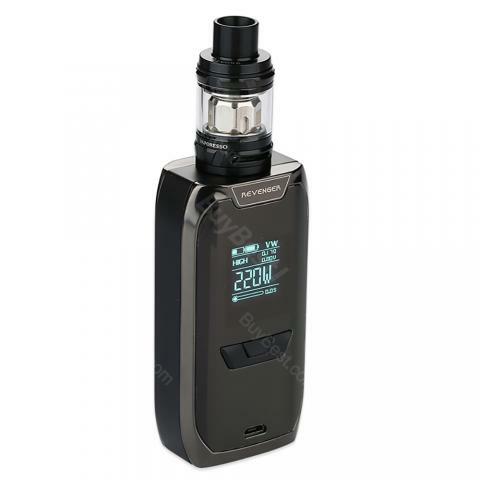 This is the 2ml version of Vaporesso Revenger starter kit, which comes with a Revenger 200W box mod and a NRG Mini sub-ohm tank. 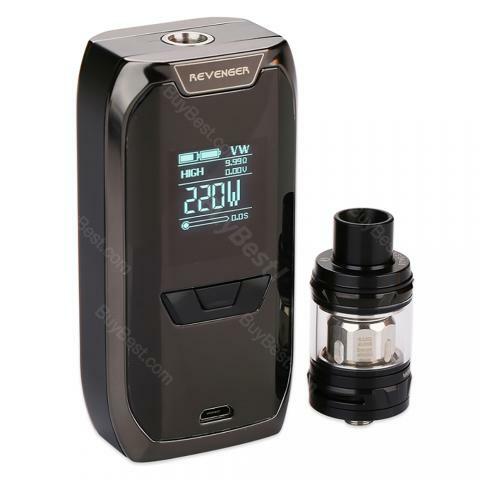 Featuring an exquisite in-mould labeling (IML) injection coating, the Revenger MOD is very comfortable to hold and vape. 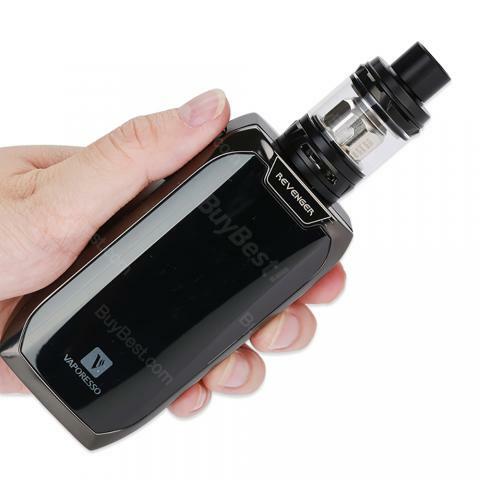 It adopts an advanced OMNI board 2.0, supporting various working modes, real time clock, fast 2.5A quick charging with remaining charging time and so on. It paired with a high performance NRG Mini that utilizes GT4 and GT8 coils. 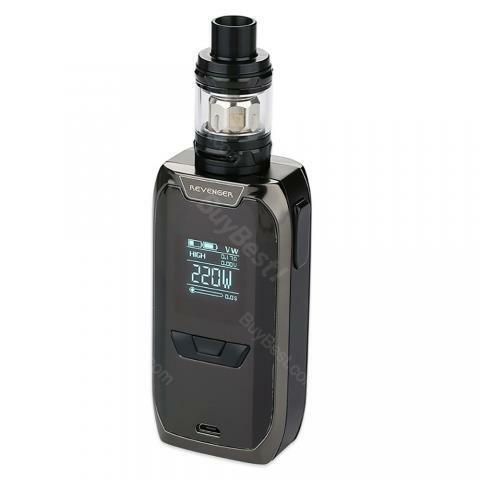 The Vaporesso Revenger NRG kit is the right one for those prefer great flavor and vapor production.